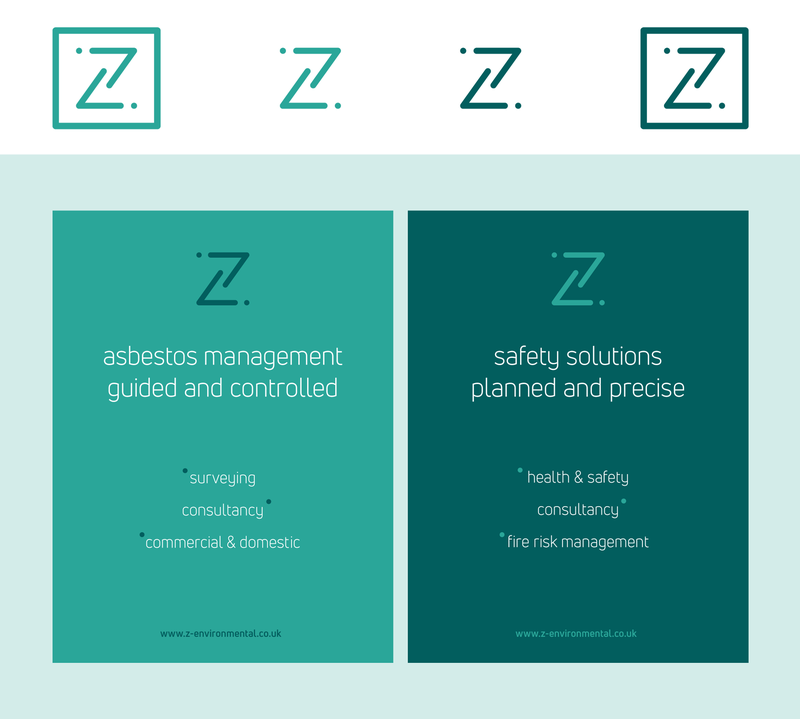 Z-Environmental required a clear identity to help communicate their two strand business; asbestos and safety solutions, also to allow for future growth into other sectors. GAS Studio produced an impactful icon that could be easily recognised and when combined with expressive or sector messages, produced a brand that is both flexible and coherent. The Z-Environmental identity structure is formed by 2 arrows coming together to create the iconic Z, supported by a distinctive sans serif typeface. The brand has consciously moved away from the use of the negative imagery often used in the industry, focusing on the graphic and typography approach. The consistency of the brand’s 2 tone colour palette, that can interchange provides a strong and professional understanding to the industry. 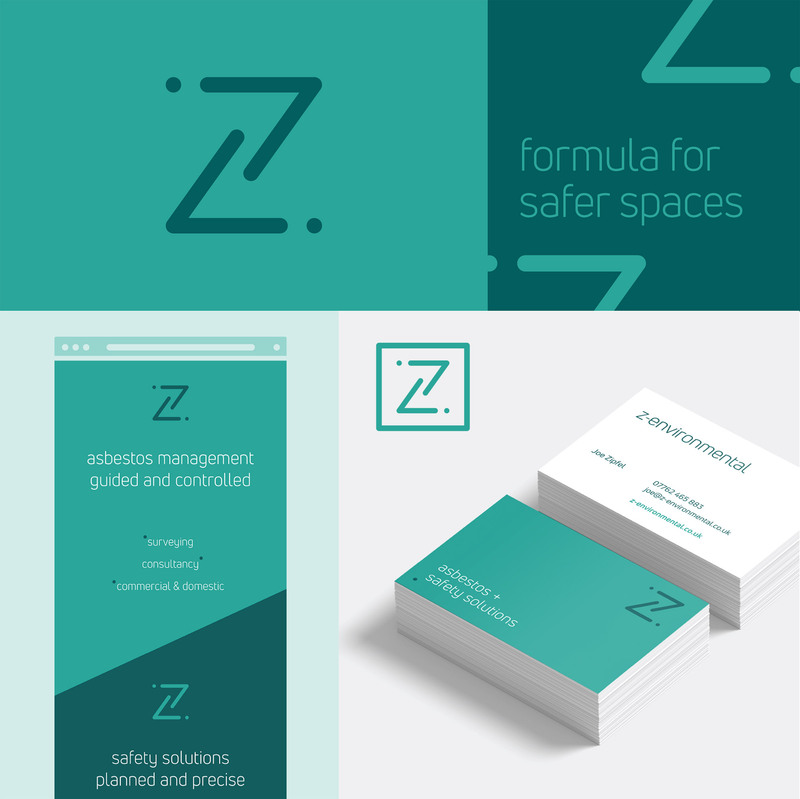 "From the initial design phase of the branding for my new business until the final product, the service and attention to detail has been faultless."